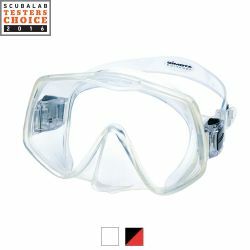 Your snorkeling mask is your window to the underwater world and it is important that you find the right one. 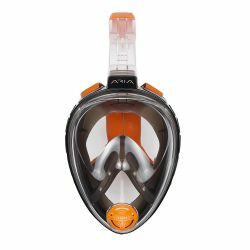 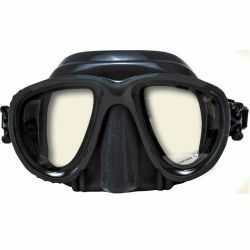 Snorkeling masks come in several different styles so comfort and fit are critical. 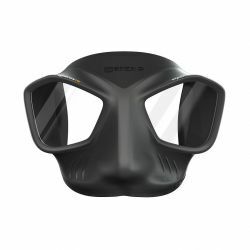 You want to find one that doesn’t leak and lets you see everything around you. 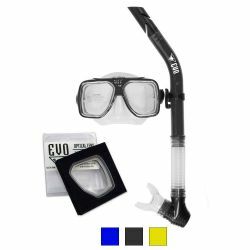 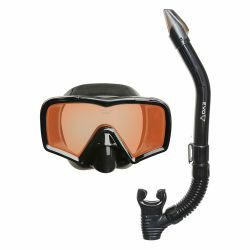 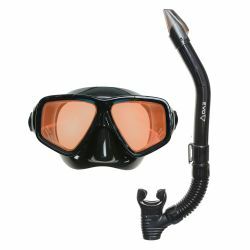 Snorkel masks come with a lens, mask skirt and mask strap. 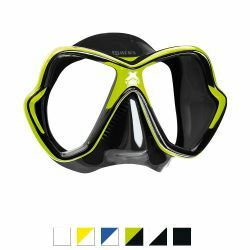 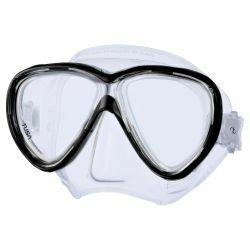 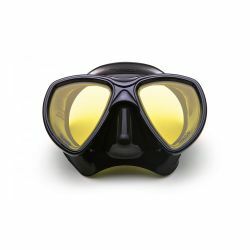 Lenses: all snorkeling masks are made from tempered glass, and you can find some with special lenses to restore color at depth or to increase contrast. 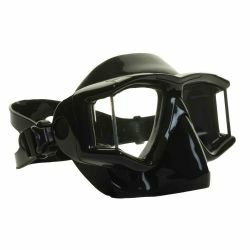 You can also buy masks with one, two or even three lenses, depending on the style that fits you best. 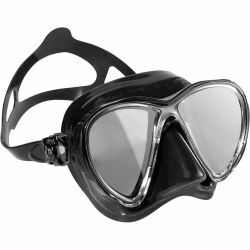 You can also outfit masks for snorkeling with prescription lenses if you want to snorkel, but need some help seeing what’s in front of you. 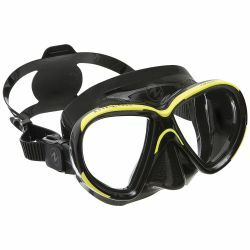 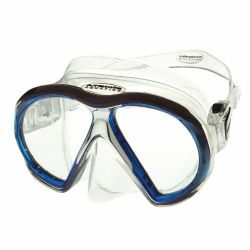 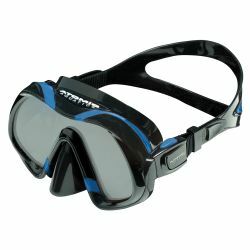 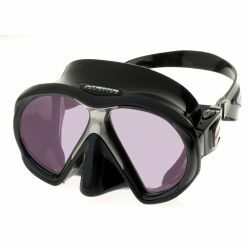 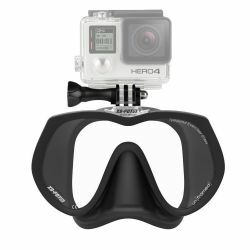 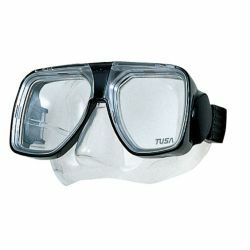 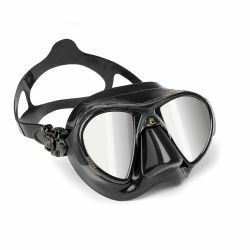 Prescription snorkel mask lenses can be made for just about any snorkel mask we sell. 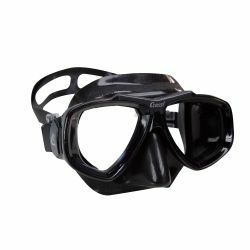 Mask skirts: Most mask skirts are made from 100 percent silicone, which is the best option as it will remain flexible and make a good seal to your face in the water. 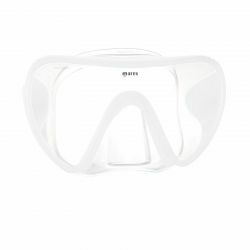 You can choose between clear or black. 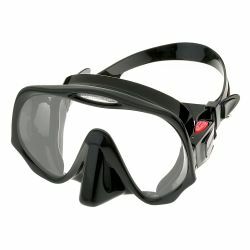 Black mask skirts help keep the glare down underwater, but clear skirts let in more light. 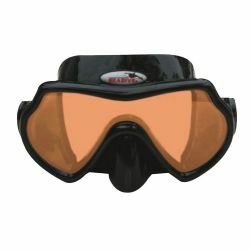 You’ll choose the best snorkeling mask skirt on comfort, fit and vision. 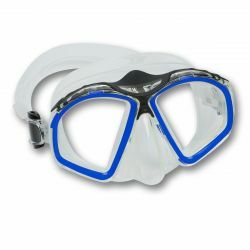 Mask Straps: If you have curly or long hair, you may want to consider a replacement strap or a strap cover, called a “slap strap” to keep the strap from getting tangled up in your hair.